Dana Cordell key note speech. Photo by Riina Heinisuo. Naoyuki Funamizu keynote speech. Photo by Laura Karlin. We have always been able to take pride in the comprehensive scientific programme of the conference. 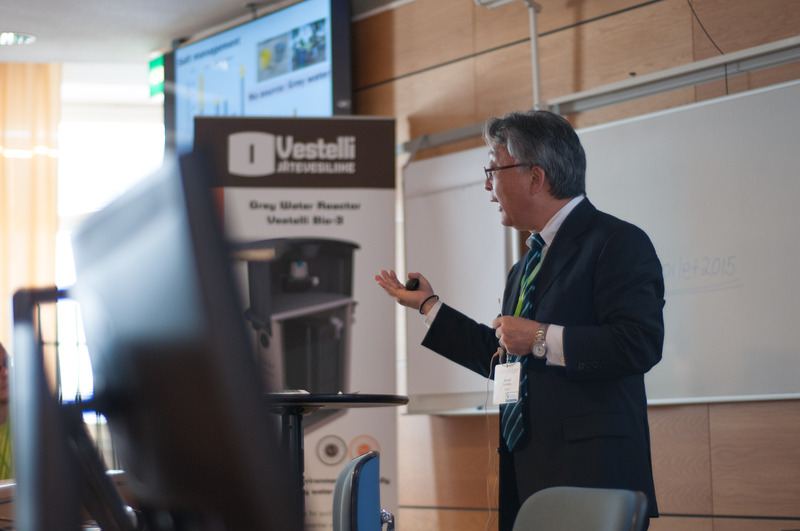 In 2015 the keynote speakers respresent the leading experts in the field of ecological sanitation, dry toilet technology and nutrient recycling. 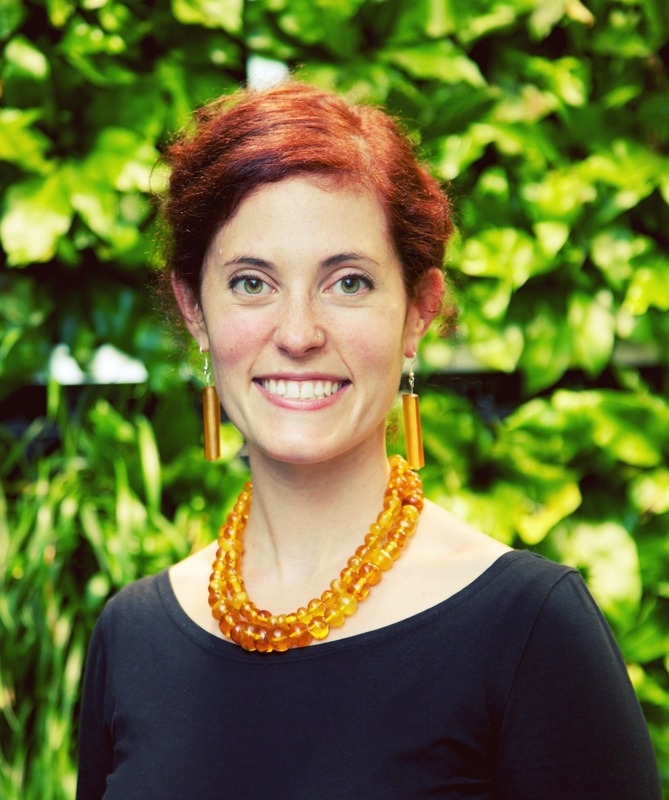 Dr. Dana Cordell is a Research Principal at the Institute for Sustainable Futures, University of Technology Sydney, where she undertakes and leads research projects on sustainable food, sanitation and resource futures. Many projects involve high-level stakeholder engagement to improve the societal outcomes and foster mutual-learning. In 2008 Dr Cordell co-founded the Global Phosphorus Research Initiative (GPRI) which now represents six leading research institutes across Australia, Europe and North America. 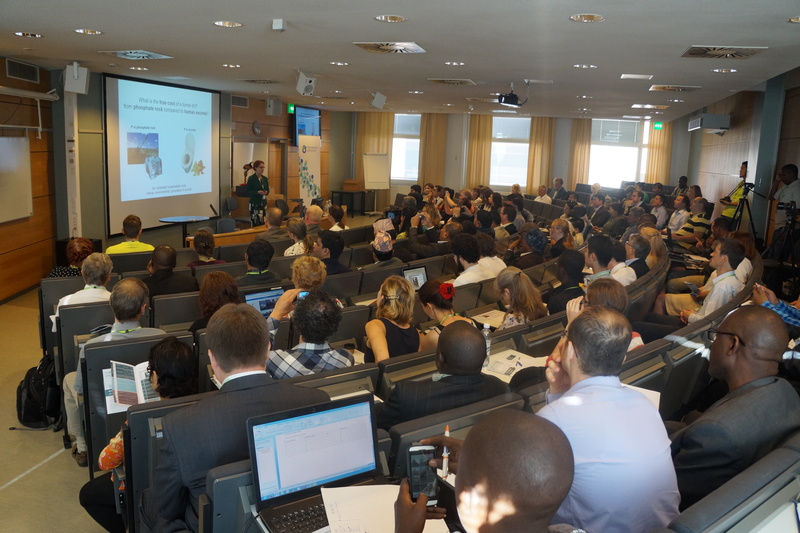 In addition to transdisciplinary research, the GPRI facilitates networking and public debate among policy-makers, industry, scientists and the public regarding the risks and opportunities for food systems associated with global phosphorus security. Dana’s research contributions to the emerging field of global phosphorus security has led to numerous prestigious recognitions including one of Australia’s top science prizes ­ the Eureka Prize for Environmental Research (2012), a position in 100 Women of Influence (2013) and the Top 100 Most Influential People (Sydney Magazine, 2012). See more here. Prof Naoyuki Funamizu is a professor at the Faculty of Environmental Engineering in Hokkaido University, Japan. His main research topics are wastewater reclamation and reuse, and sustainable sanitation systems. Currently he is the leader of an extensive project on sustainable sanitation system based on the concept“, don’t mix” and“ don’t collect” wastewater supported by Japan Science and Technology Agency, CREST. Prof Funamizu also has comprehensive experience in working with the International Water Association (IWA). He worked as a secretary of the specialist group on wastewater reclamation and reuse of IWA from 2004 to 2005. 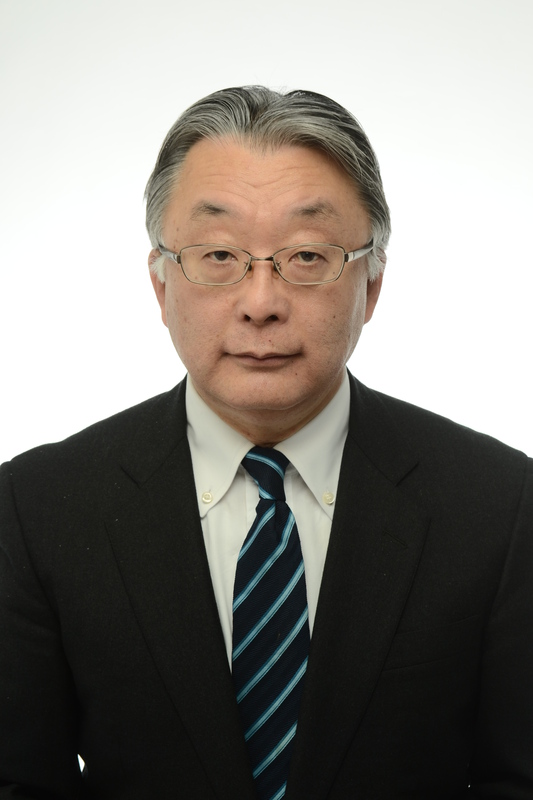 He is the director of Japan Society on Water Environment and secretary general of the division of Environmental Engineering, Japan Society of Civil Engineer. Prof Funamizu has published more than 100 papers on sanitation and water issues. See more here.